A lot of good insights here and yes, someone or some institution needs to unpack the country’s entire road funding model. Today – Sanral is being handed over many Provincial roads to maintain. 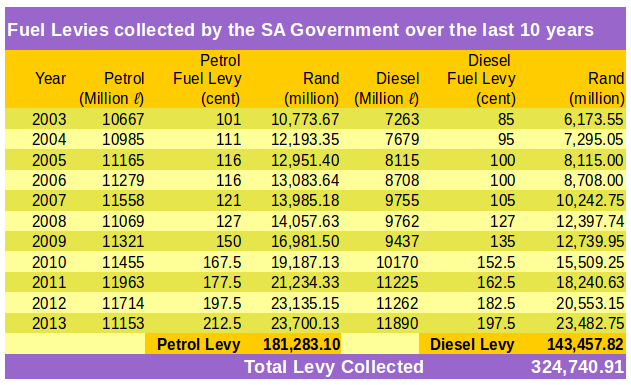 Are they receiving the treasury allocations accordingly? 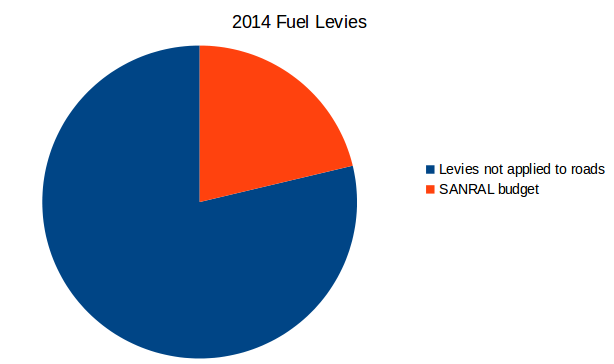 What % of Sanral’s funds are generated from other tolled routes? Why and how much of these existing tolled routes funds are being used on other roads? Enough is most certainly enough. Roland, would you like to assist OUTA in this area or even sit on the OUTA advisory committee? If I can be of practical value, I’d love to be, yes. 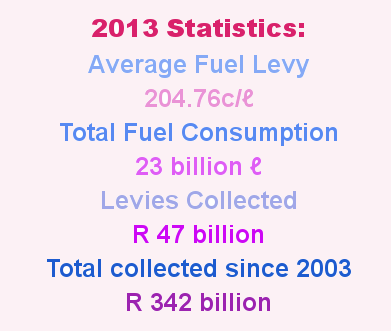 Regarding Sanral’s finances, you should see their financial statements. 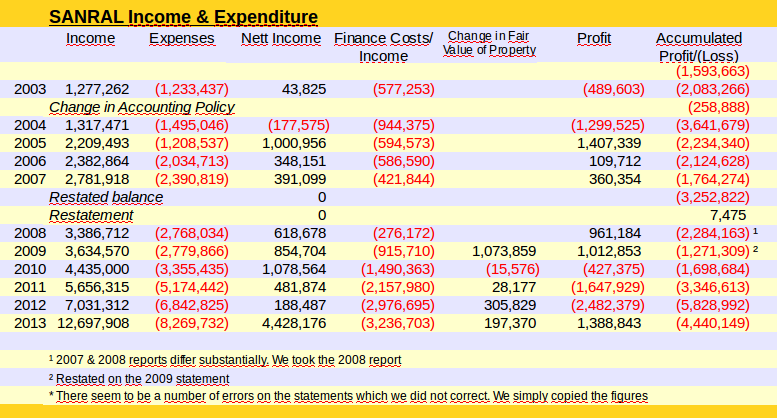 Lot’s of errors, amazing maths (how they increase their assets!) and it changes format every year! I’m not an accountant, but even I am flabbergasted! Reblogged this on The world we live in. Excellent article – will definitely forward to all my contacts. Has anyone managed to trace who the greased hand beneficiaries are? Terence, could you paste the link here please? Can’t Roland, its a photo I took of the November edition hard copy article. If you are interested, I am going up to Paris on Wednesday and will try and take a photo of one of the gantries on the autoroute. The newspaper doesn’t have the article on its website http://www.connexionfrance.com – I believe that like most journals, it waits for info to become old before pasting it on its website. How interesting! Apparantly, lots of hands need to be greased and who will do the greasing if we don’t? Must be due to apartheid!